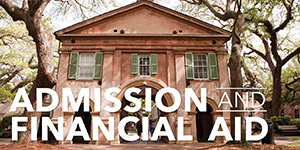 The College of Charleston admissions committee will look at more than just test scores. But often, applicants and their parents want to know what the average freshman who enrolls at the College looks like. Freshman applicants should take a rigorous high school curriculum. 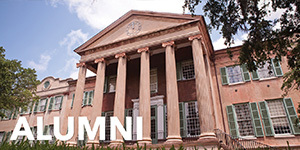 The following curriculum shows the best preparation for your enrollment at the College of Charleston. English: 4 units. Includes one unit of English literature and one unit of American literature. Two units should have strong grammar and composition components. Math: 4 units. Includes Algebra I and II, and geometry. Fourth higher-level math selected from among Algebra III/Trigonometry, pre-calculus, calculus, statistics, discrete mathematics, or a capstone math course. Lab sciences: 3 units (4 recommended). Two of the units must be in biology, chemistry or physics. The third unit may be from the same field as one of the first two units (biology, chemistry, or physics) or from any laboratory science for which biology and/or chemistry is a prerequisite. Foreign languages: 3 units. Two units must be from the same language. Social sciences: 3 units. Includes one unit of U.S. history. Government and economics are recommended. Physical education or ROTC: 1 unit. Fine arts: 1 unit. Appreciation of, History of, or Performance in one of the fine arts. Electives: 1 unit. A college preparatory course in computer science (programming, not keyboarding) is recommended. Other acceptable electives include college preparatory courses in English, fine arts, foreign languages, humanities, laboratory science, mathematics, and social sciences. The College of Charleston admissions committee can consider applicants who have not taken all of these courses. Additional information about college preparation and awareness can be found on the SC Commission on Higher Education website. If you haven’t taken all of these courses, we encourage you to submit a statement and relevant documentation from your counselor or principal explaining why. Go to information for applicants who graduated high school in December. Go to information for GED applicants. 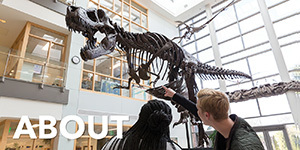 Go to information for homeschooled applicants. Go to information for gap year or post grad year applicants. Go to information for the top ten percent program. 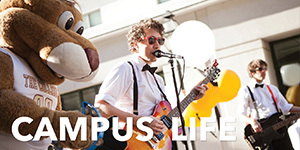 South Carolina residents who want to be considered for a S.C. LIFE or HOPE scholarship must complete the Early Graduation Form on the Commission of Higher Education website. 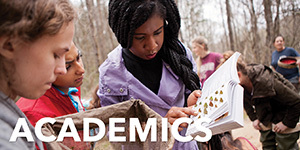 Academic scholarships are generally not available for freshman entering in the spring semester. Visit Financial Aid for more information on federal and need-based aid. Prior to enrolling, applicants must have earned either a high school diploma, or its equivalent—the General Educational Development Test (GED). Applicants who earned a GED must submit transcripts from the most recent semester of high school attended. 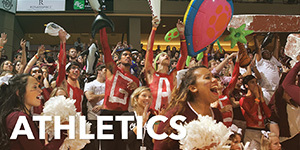 College of Charleston welcomes applications from homeschooled students. The same requirements apply to a homeschooled student as to a traditional high school student. However, we would like to recommend some ways to make sure you are adequately prepared for the challenging curriculum at the College of Charleston. We expect you to complete a challenging college-preparatory curriculum (see our recommended high school courses above). One way to do this is to take courses — such as physics and calculus — at a local community college. We strongly recommend that students take three years of a foreign language in high school. You could take upper intermediate-level courses (201 and 202 level) at a community college as a substitute. We require a transcript. It should list subjects studied (with specific course titles), and should indicate the year in which each course was completed. We would also like to see course descriptions so we can understand the content of your program, how challenging the courses (Honors, AP, etc.) were and how your grades were determined. If you have taken any dual-enrollment courses while in high school, we also recommend submitting your college transcript. We do not require SAT II subject tests. But submitting these scores to us will help us to determine your proficiency in core academic subjects. South Carolina homeschooled students must be registered with a fully accredited and recognized homeschool organization. If it is not, we require a GED. College of Charleston will respect each state’s homeschool laws. If your state does not require an accredited homeschool curriculum, we will abide by those rules for admission consideration. We encourage homeschooled students to contact their admissions counselor to discuss the above recommendations or any unusual circumstances regarding homeschool students.